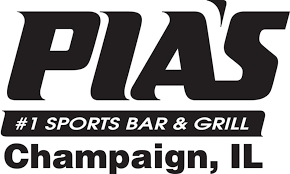 Stop by Pia’s Sports Bar & Grill in Champaign, IL for delicious and affordable dine-in and take-out service. 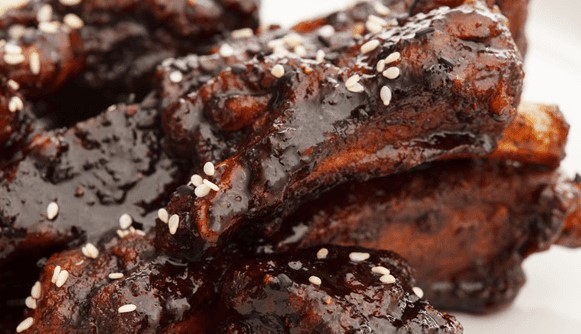 You’ll enjoy tasty sports bar specialties, from our famous “Slugger” burger and never-ending nachos to daily specials. 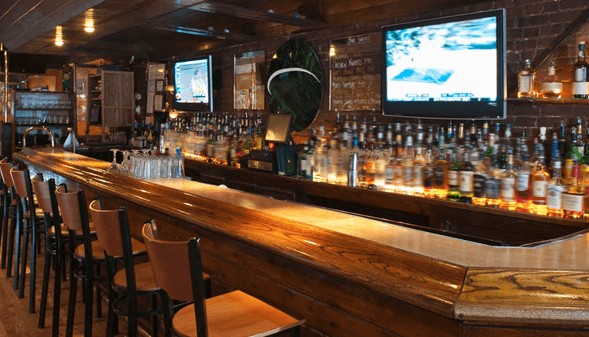 You and your friends can catch all your favorite sporting events on big screen TVs at Pia’s Sports Bar & Grill. From NFL to college football, you won’t miss any of the action with our satellite sports and Big Ten Network packages.